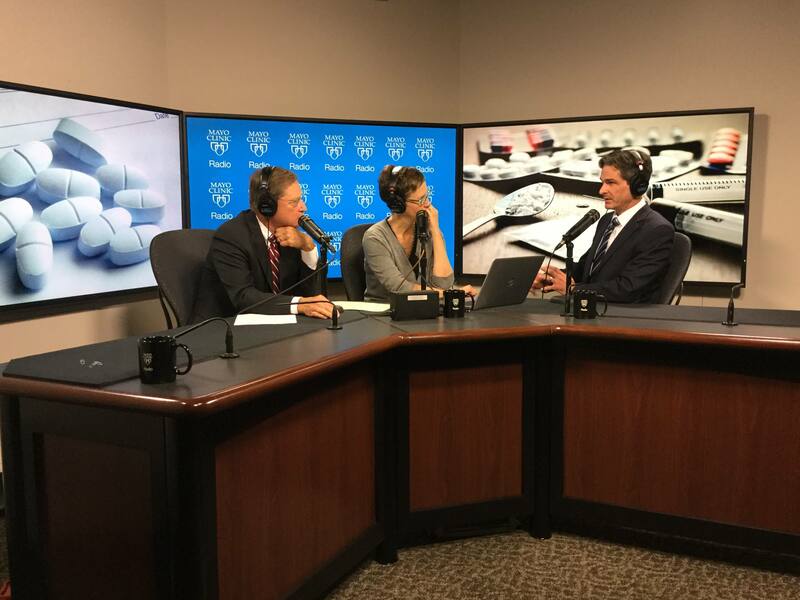 On the Mayo Clinic Radio podcast, Dr. Michael Hooten, an anesthesiologist and pain medicine specialist at Mayo Clinic, discusses the opioid epidemic in America. Also on the podcast, Dr. Steve Peters, chief medical information officer, Mayo Clinic, explains the Plummer Project — Mayo Clinic's institutional move to a single, integrated electronic health record and billing system. And Dr. Douglas Wood, medical director, Mayo Clinic Center for Innovation, previews the upcoming Transform 2017 conference.